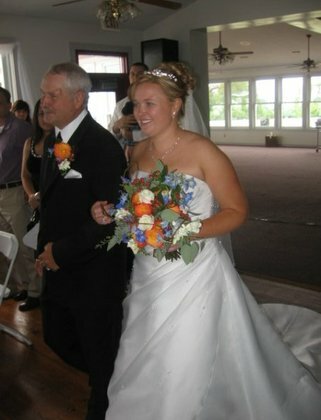 Our wedding in Augusta, MO was beautiful! We had an indoor ceremony followed by a two hour cocktail reception. We then hosted a dinner reception in St. Charles, MO which is an hour away. 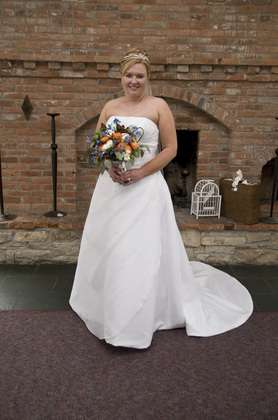 Wedding Mapper was a great resource to share with our guests. We'd highly recommend using it! 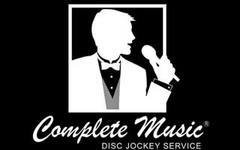 Complete Music provided a DJ and equipment for our ceremony location as well as the reception venue. They did an excellent job! I cna not say one negative thing about my experience with them and I highly recommend them for any event! Alison and Sommer were amazing! I am not sure how I planned our wedding without them! Both are very helpful and always had the answer to any issue that came up. 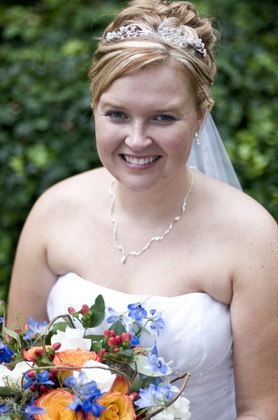 They are very professional, punctual and amazingly organized. If you are planning any event and are in need of help, I would highly recommend using Simply Elegant Events! 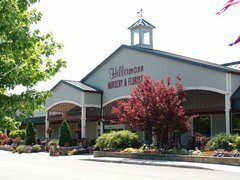 Hillermann's provided all of the floral needs for our wedding. They also provide plants for rental, which helped us out tremendously for decorating the winery. 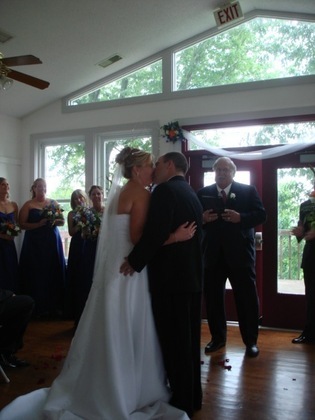 They also decorated both the wedding venue and reception venue for us. We didn't have to worry about a thing! They are also inexpensive which also helped our budget! I did have a couple issues with them. 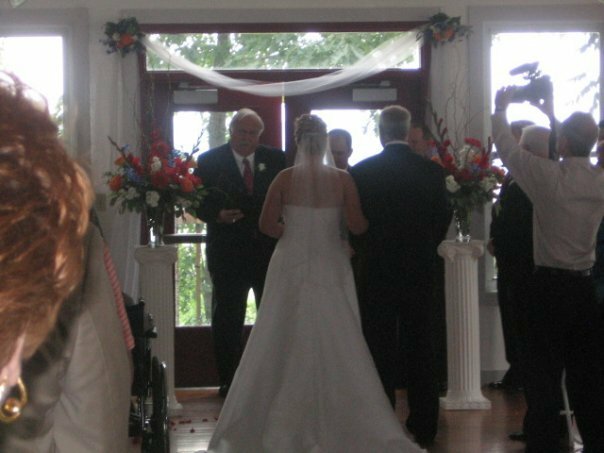 The first was that the person I signed the contract with left before our wedding date and there was not any communication of who the new account owner would be and also a miscommunication about particular flowers used for our bouquets. Even though it was not what I expected, everything still turned out beautiful! Totally not happy with our photographer. I was very disappointed that our pictures were taken in front of a nasty looking fireplace instead of where the actual ceremony occured. 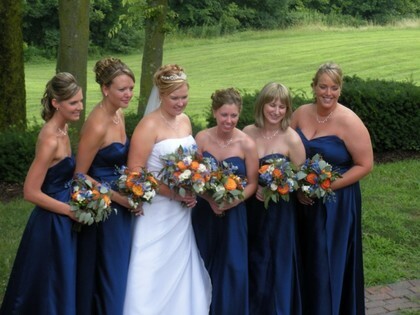 There were not any pictures taken with just me and each of my bridesmaids, even after I asked. There were no pictures taken of our guests at either the ceremony or reception. Instead there were an outrageous number of pictures taken of personalized water bottles that were sitting on the tables. There was also not any shots of the wedding party at the head table. 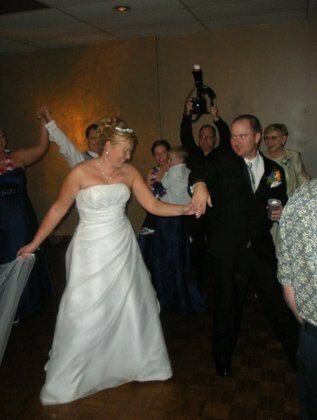 I think the better shots came from our guests cameras. Really disappointed. JED provided two vehicles for us for our wedding day. 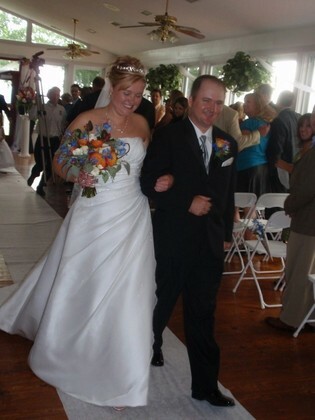 The first was a charter bus for our guests to travel between our wedding and reception venues which were an hour apart. The second was a stretch escalade limo for the wedding party. Both were extremely clean and very nice! Everyone had a lot of fun! 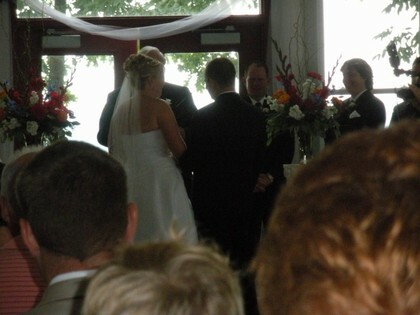 Our wedding at Mount Pleasant Winery turned out to be beautiful! 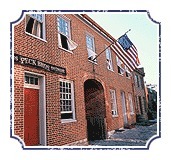 It is a great venue for a wedding and reception site. Mount Pleasant Winery hosted the wedding and a two hour cocktail reception for our guests. The event was pricey for only three hours there, but worth it in the end. Our guests had a great time! The only issue we had was with the event coordinator who was very unprofessional during the pre-planning stage of the wedding. 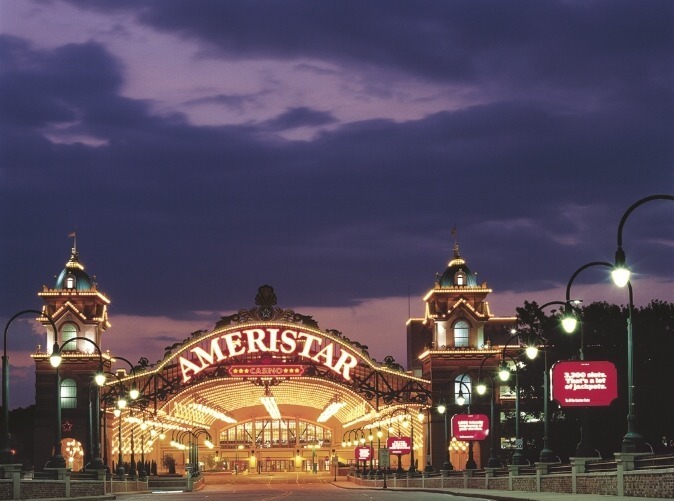 The Heart of St. Charles was an amazing reception venue. 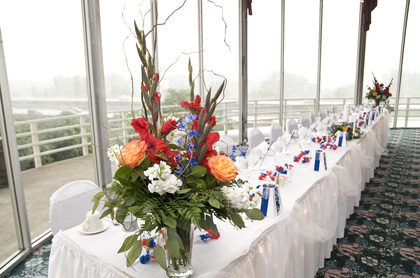 Our 4th of July wedding was perfect in the Overlook room in which guests were able to see the fireworks from the riverfront from inside the room. 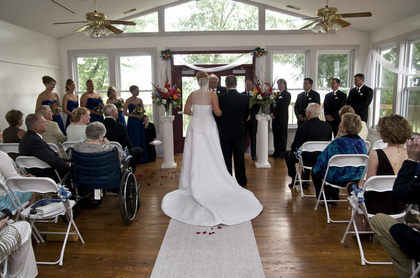 The venue takes care of almost everything for you in terms of set up and are very professional! The St. Charles Comfort Suites was perfect for our out of town guests as well as our guests who booked a room for after the reception. The hotel is VERY accomodating and met all of our needs. 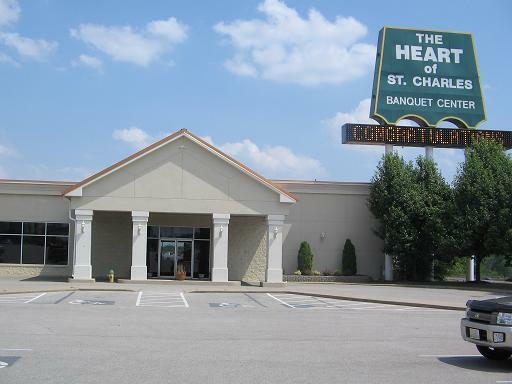 It is a perfect location for anyone who has a reception or event at the Heart of St. Charles because it shares the same parking lot. The rooms are clean and the whirlpool bathtubs are very relaxing.